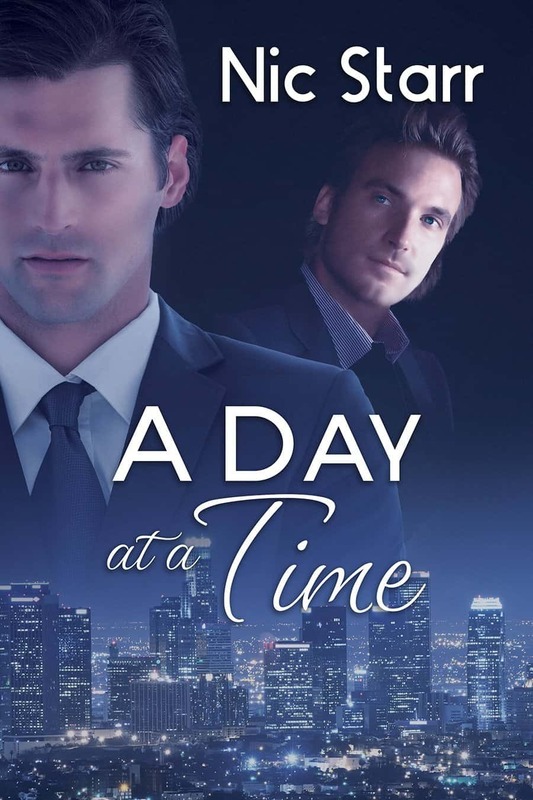 A Day at a Time by Nic Starr is short but sweet office romance with just a touch of angst. 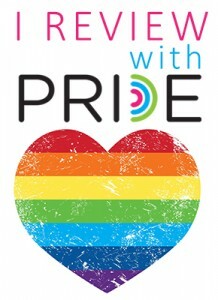 I received a copy of this book at no charge from the author in exchange for my honest review. This post contains affiliate links. 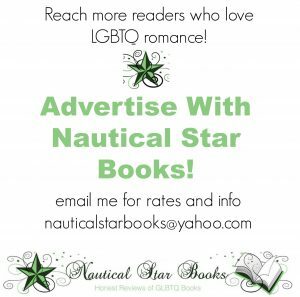 Author Info: You can learn more about Nic Starr on Facebook or Twitter. In A Day at a Time we meet Dave, who is confident, attractive and has plenty of friends to hang with whenever the need strikes. He also has a secret crush on one of his office mates. Sean is quiet, efficient, and Dave wants nothing more to protect Sean and make him ridiculously happy. Unfortunately, Sean is also a bit skittish when it comes to men. A bad experience in his past leaves him hesitant to risk his heart again. Thankfully, Dave is patient and more than willing to take things slowly. But, when Sean runs, Dave is determined to chase after him and try again! I really enjoyed A Day at a Time. It is a light and sweet read with only a touch of angst and can easily be read in a couple of hours. The attention to detail in this author’s writing really helps you see each scene in your head…from the type of coffee they drink to the Valentine’s decorations at the office party. Each character is written with equal attention to detail and they are both likeable and realistic men. I loved how patient Dave was with Sean’s emotional issues, although I didn’t think Sean’s history gave him reason for quite as much angst as he shows in the story (no spoilers here!). But, each person deals with trauma in their own way so maybe Sean is just particularly sensitive! Because of how skittish Sean is, their relationship (both physical and emotional) moves along slowly. They are truly falling in love, one baby step at a time. If you are looking for a true romance book with characters learning to deal with a bit of emotional baggage, I think you will really enjoy A Day at a Time by Nic Starr!